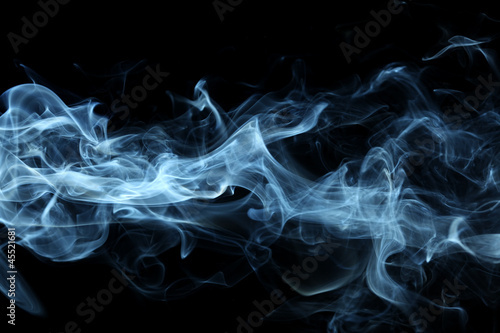 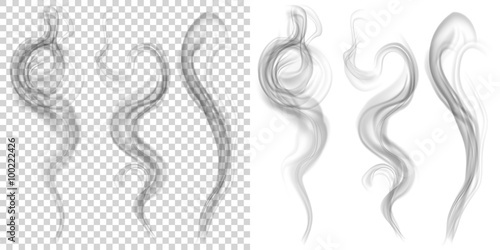 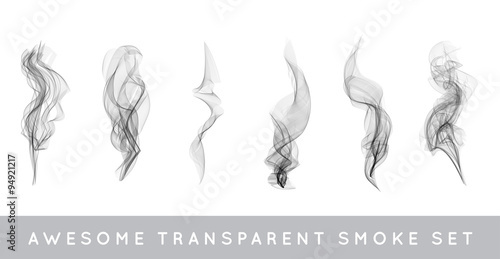 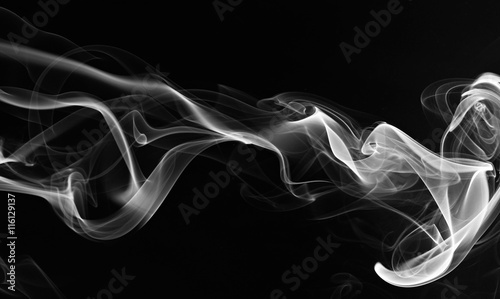 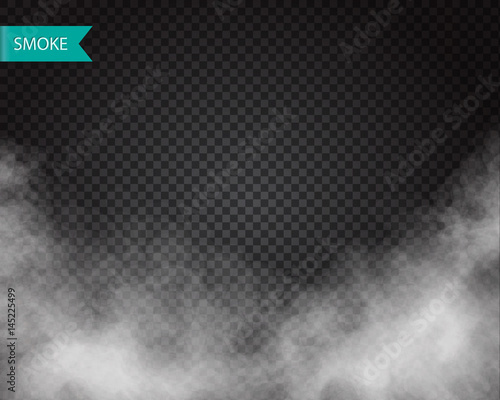 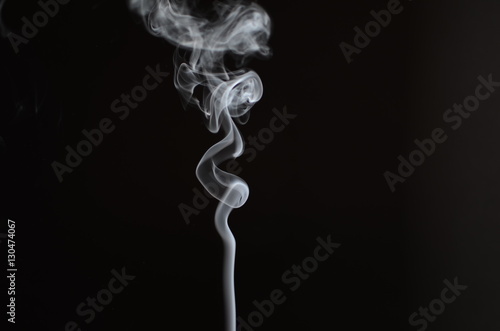 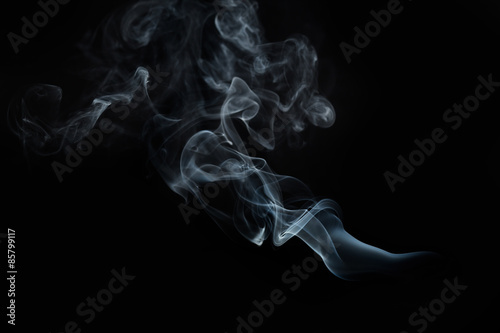 Smoke vector collection, isolated, transparent background. 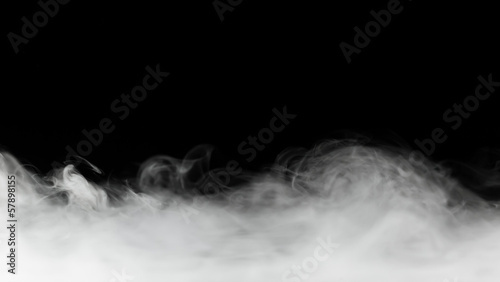 Set of realistic white smoke steam, waves from coffee,tea,cigarettes, hot food,... Fog and mist effect. 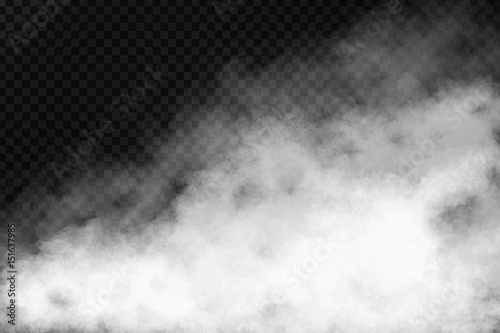 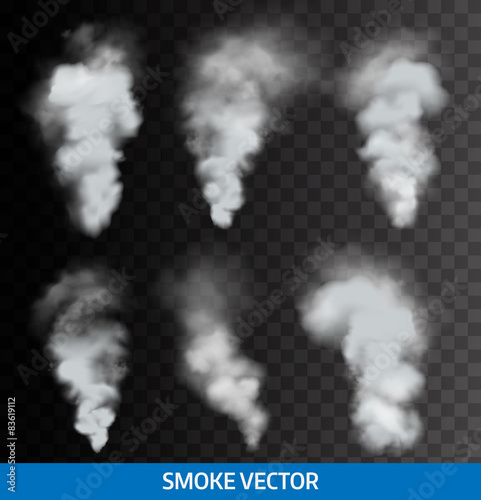 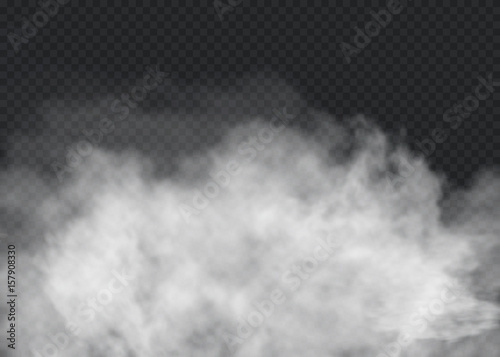 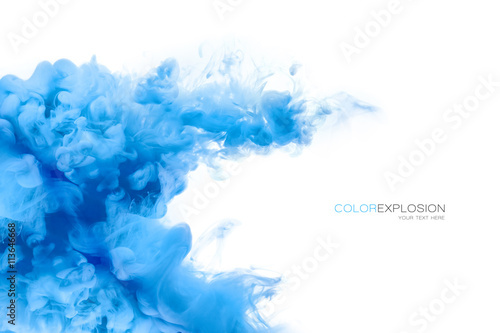 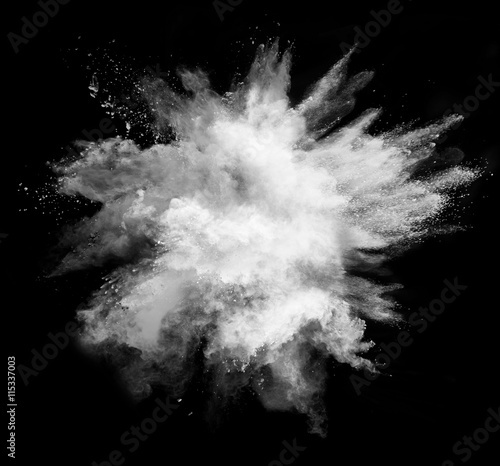 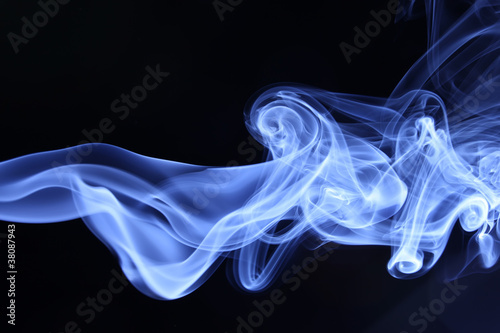 Vector realistic isolated smoke effect on the transparent background. 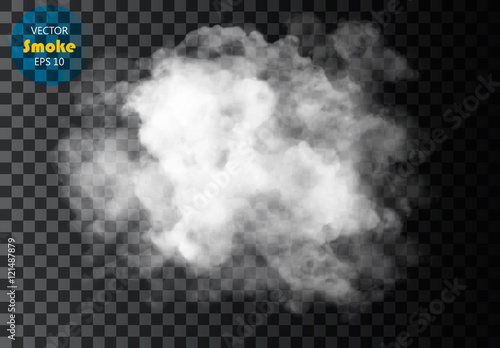 Realistic fog or cloud for decoration. 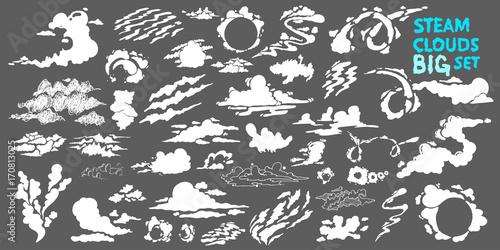 Clouds vector on transparent background. 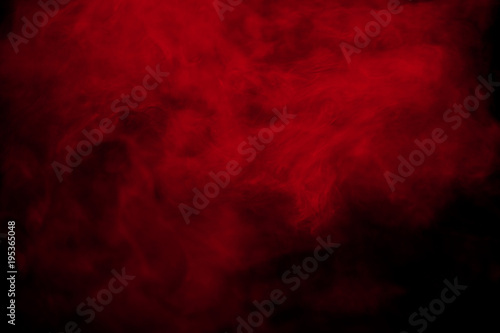 Abstract red smoke on black background. 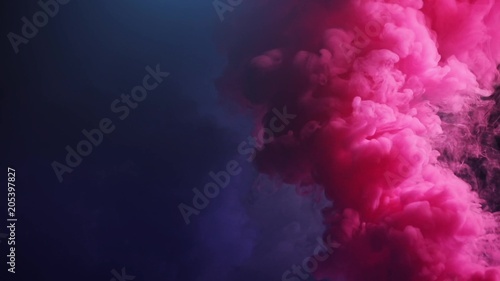 Red color clouds. 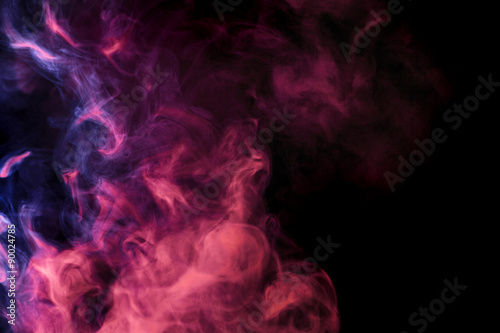 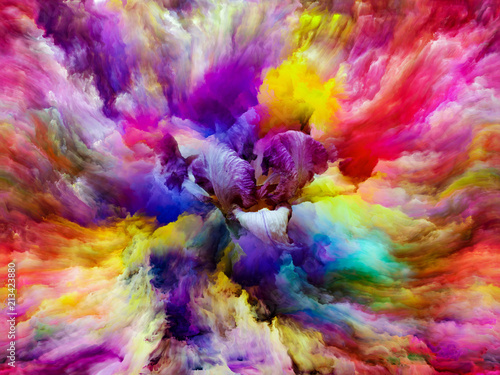 Abstract colored smoke hookah on a black background. 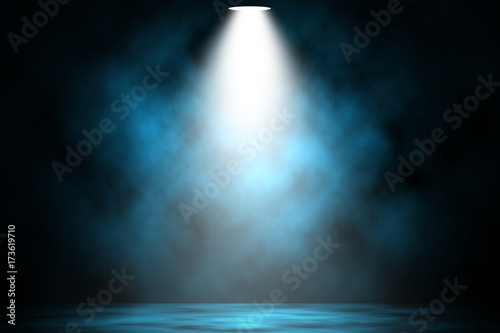 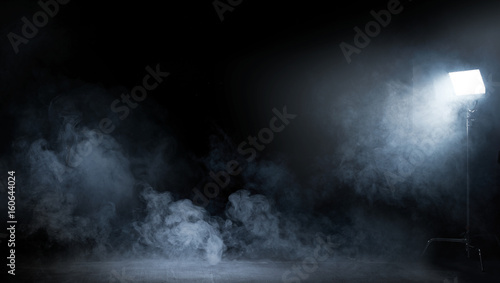 Blue spotlight smoke stage entertainment background. 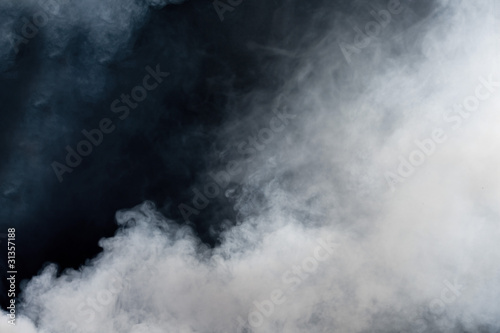 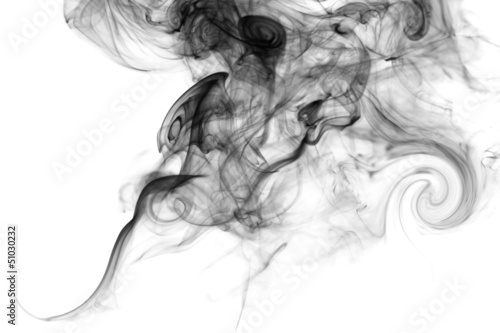 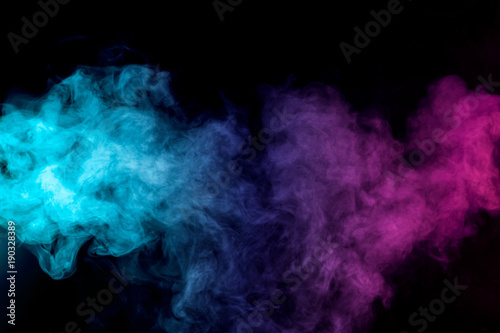 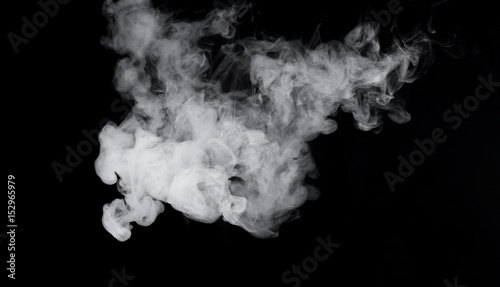 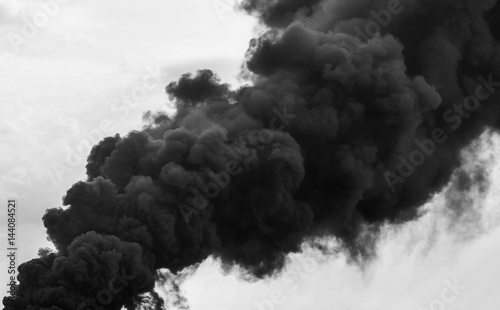 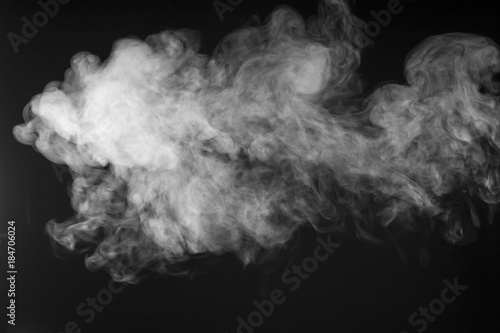 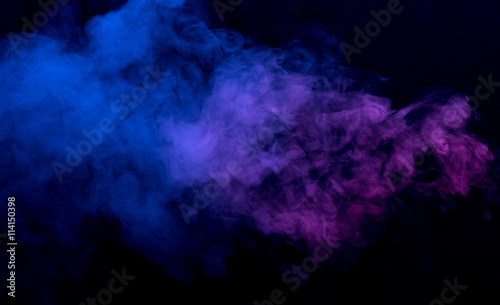 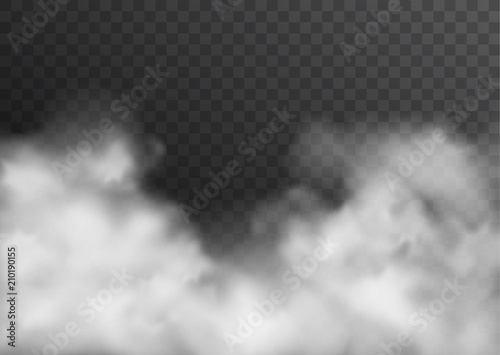 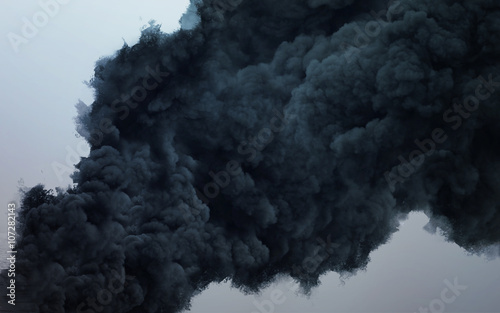 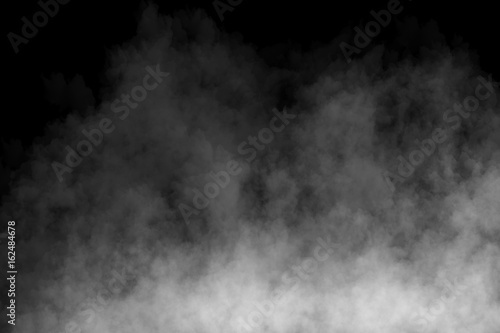 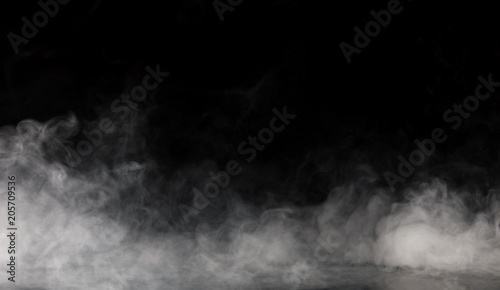 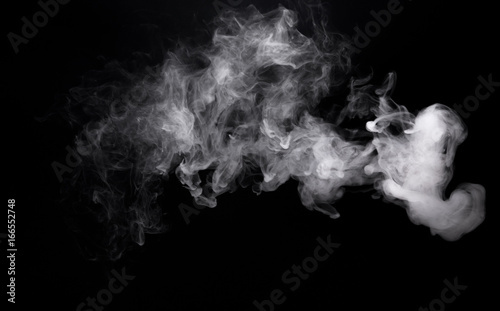 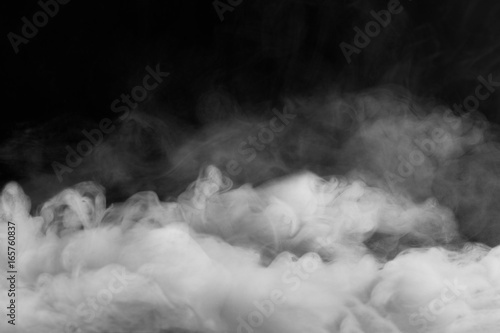 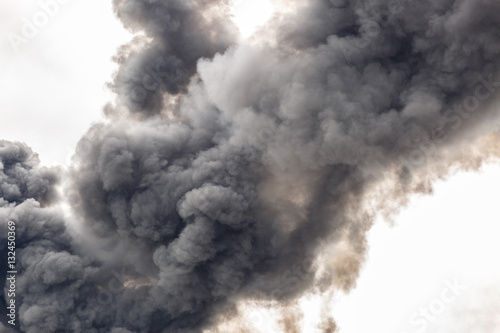 Panoramic view of the abstract fog or smoke move on black background. 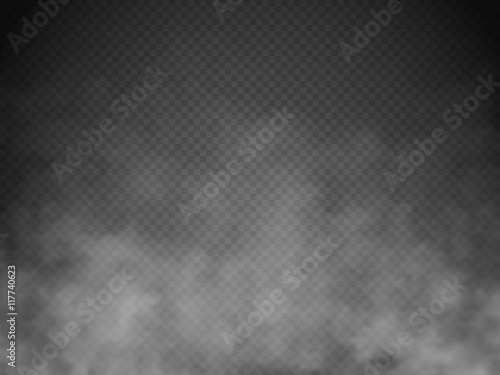 White cloudiness, mist or smog background.